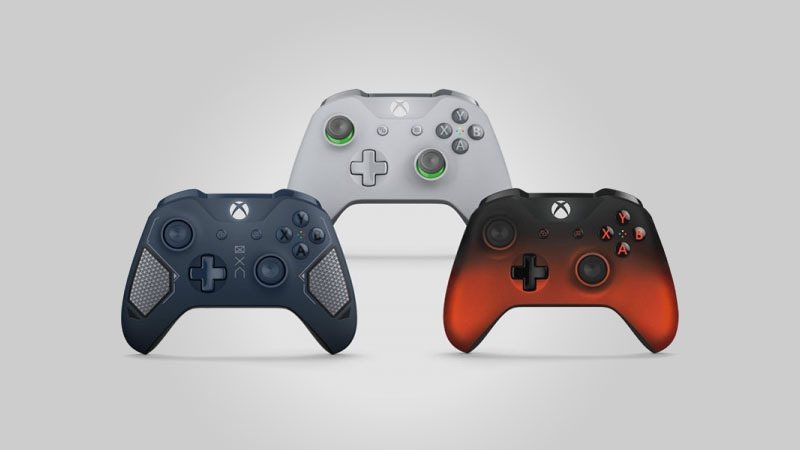 The new wireless controller designs include green/grey, Patrol Tech special edition, and Volcano Shadow special edition. 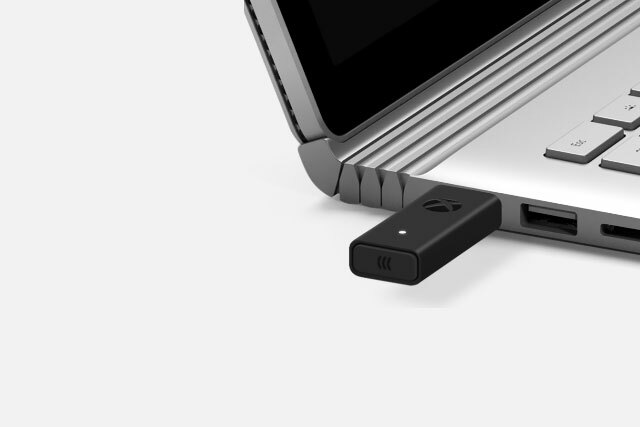 Each controller pairs with any Xbox One/Xbox One X console, while the new Xbox wireless adapter for Windows 10 is half the size of the previous adapter. 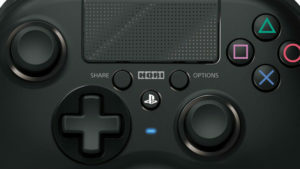 Users can get the adapter on its own, or bundled with a black Xbox wireless controller. 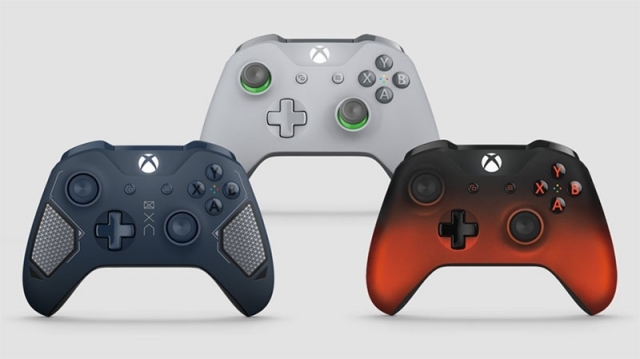 Microsoft is also offering PC gamers the blue “Patrol Tech” controller with an included USB cable.